Thanks guys. The legs are just perfect rubber. 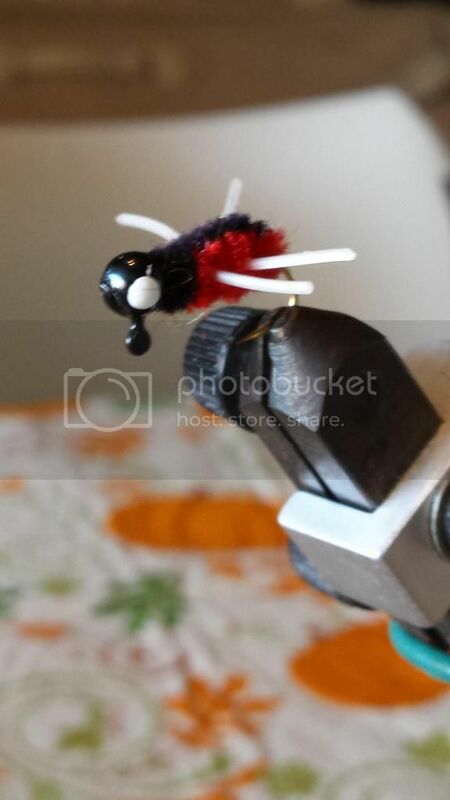 Great little bluegill jig! Nice work.